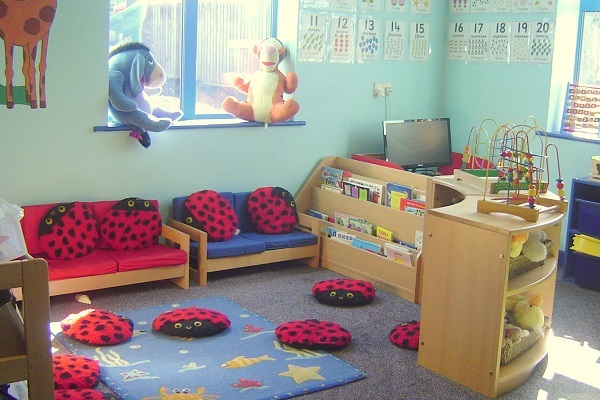 Looby Lou’s Nursery is a well established childcare provider in Northallerton, North Yorkshire. 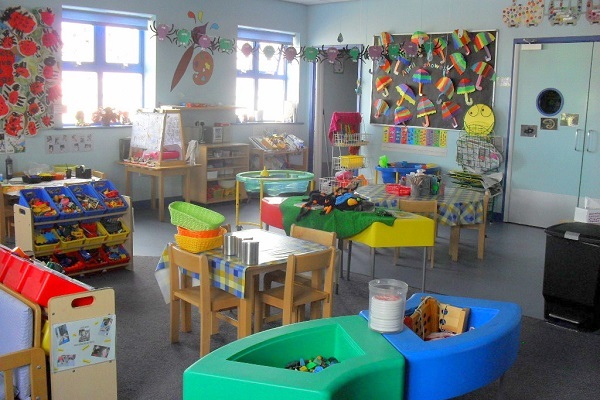 We provide complete childcare from 6 weeks to 5 years as well as breakfast, after-school and holiday clubs for school children aged between 4 - 12 years. Flexible full or part time spaces. 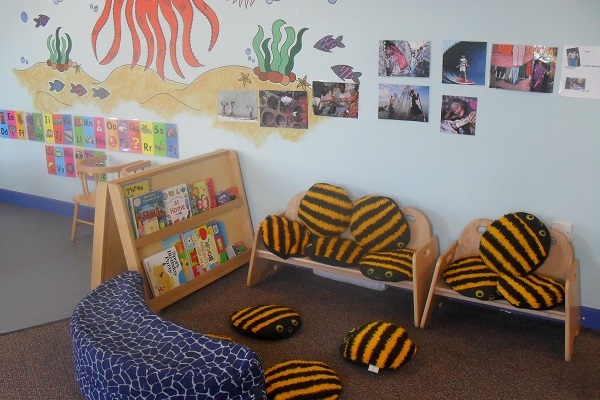 Term time only childcare is available. 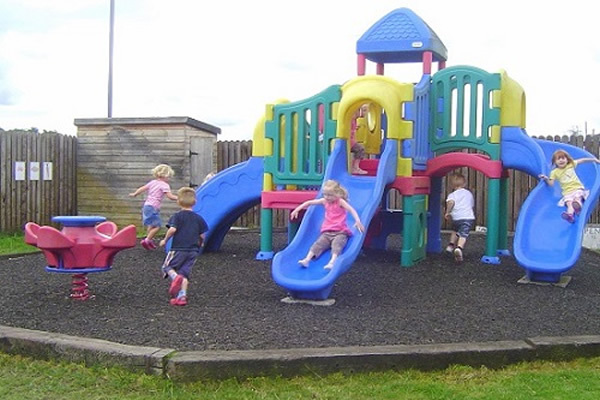 Nursery Education Grant - up to 15 hours for eligible 2 year olds, 15 hours free childcare for all 3 and 4 year olds, and up to 30 hours free childcare for eligible 3 and 4 year olds. Sibling discount for more than one child attending per family. 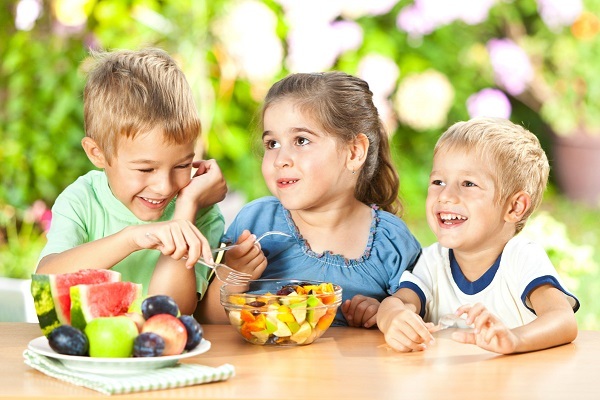 Freshly prepared healthy meals and snacks at no extra cost. 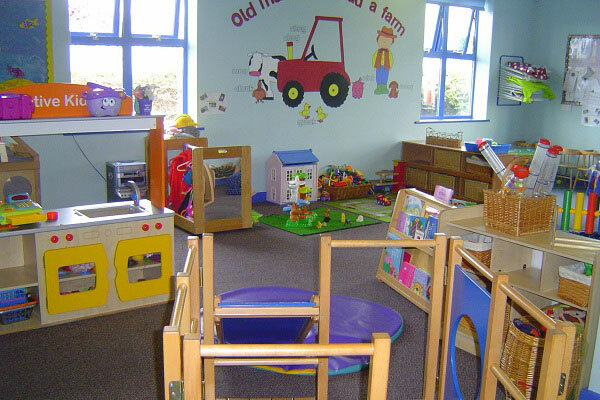 We aim to provide a happy, safe, stimulating environment where your child can develop to his or her full potential. 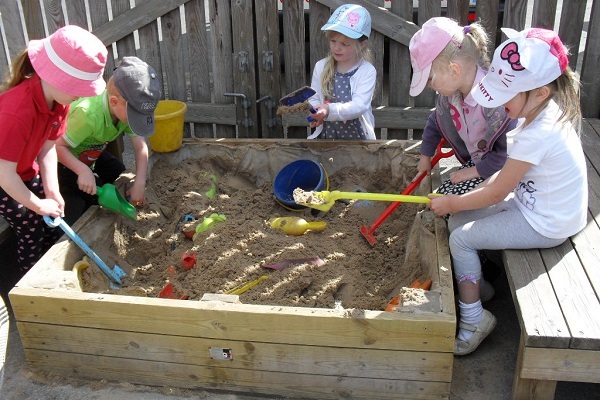 We believe that a child’s development is enhanced by creative, educational and social play, provided by kind and qualified staff who work in close partnership with parents and carers. "A phrase I used a lot when my daughter was little was “Happy mummy equals happy baby”. This couldn’t apply more to Looby Lou’s. 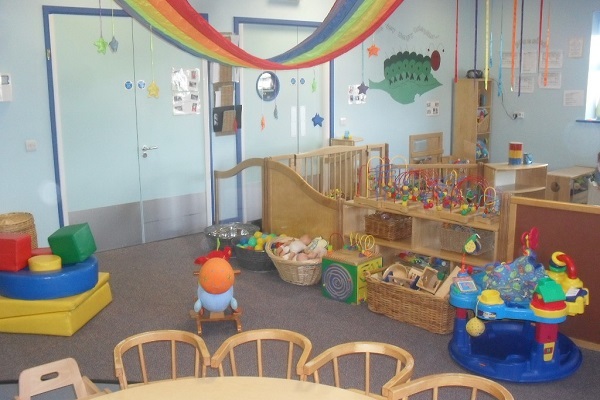 A happy nursery equals happy children and that’s certainly what both of our children are, as a direct result of all the hard work and dedication of the staff..."
Please feel free to visit us or browse our website to learn more about us. 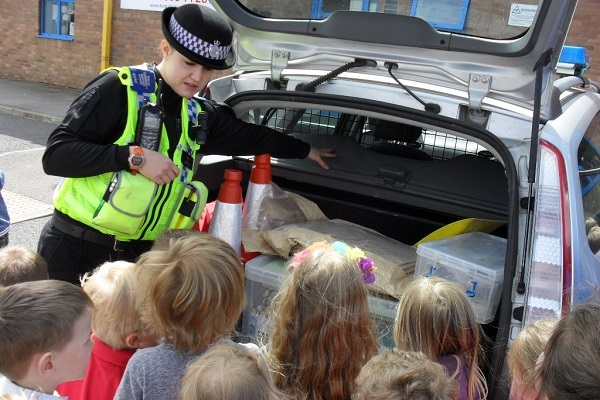 We have a recent 'Good' Ofsted report which you can read by clicking here. I look forward to meeting you soon, please don’t hesitate to contact us for further information.